A new study with mice has found that the beneficial effects of supplementation with choline, a B vitamin, appear to be transgenerational. Researchers found the nutrient not only improved the memories of mice receiving supplemental choline during pregnancy and lactation, but also those of their offspring. Studies with mice over many years now show that proper nutrition during pregnancy is not just essential for ensuring the health of their immediate offspring, but also the health of subsequent generations. In a particularly thought-provoking illustration of this, a study published in 1982 found the offspring of pregnant mice consuming a diet deficient in zinc had depressed immune function. Additionally, however, the second and third generations of these mice also displayed reduced immunity, despite eating a normal diet. With chronic micronutrient deficiencies being commonplace among humans today, the implications for the long-term health of humanity are obvious. 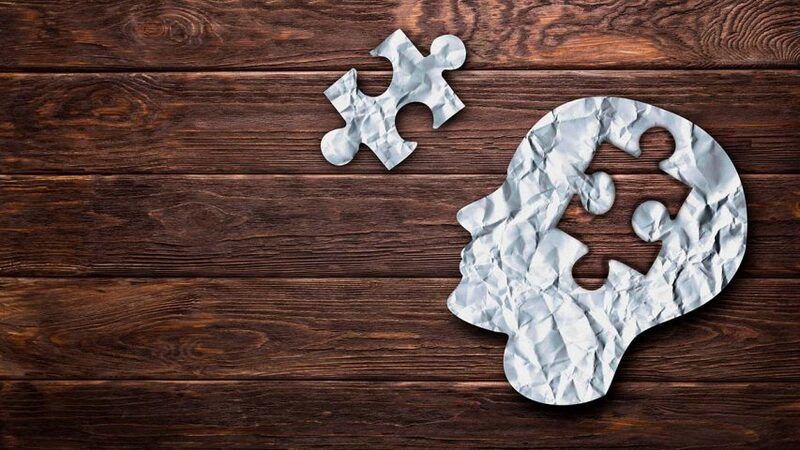 To read how supplements of B vitamins and high levels of omega-3 fatty acids have been shown to halt the development of Alzheimer’s disease, read this article on our website.